We all understand that companies and sole traders are not always profitable; they may make losses. However, there are options available to use trading losses for both types of business, although the reliefs differ. Let’s see what options a company has when it makes a trading loss. Here we are considering singleton companies rather than groups or consortia. The rules for corporate losses can be found in CTA 2010. A limited company can set off the loss against ‘total profits’ (all types of income and gains before deducting qualifying charitable donations) in the period it makes the loss. It’s an ‘all or nothing’ claim. This means that the available loss must be used in full against other profits or all the available profits must be eliminated. Only in the latter event can the unused losses be used elsewhere – a company cannot relieve only a part of the loss against current year profits and choose to set the balance against other income (s 37(3)(a)). The loss can be carried back and set off against the total profits of the previous 12 months. Again, this is an all-or-nothing claim. However, the current year claim must be made first (s 37(4)). The loss must be set against current year profits before it can be set against those of the previous 12 months (s 37(3)(b)). 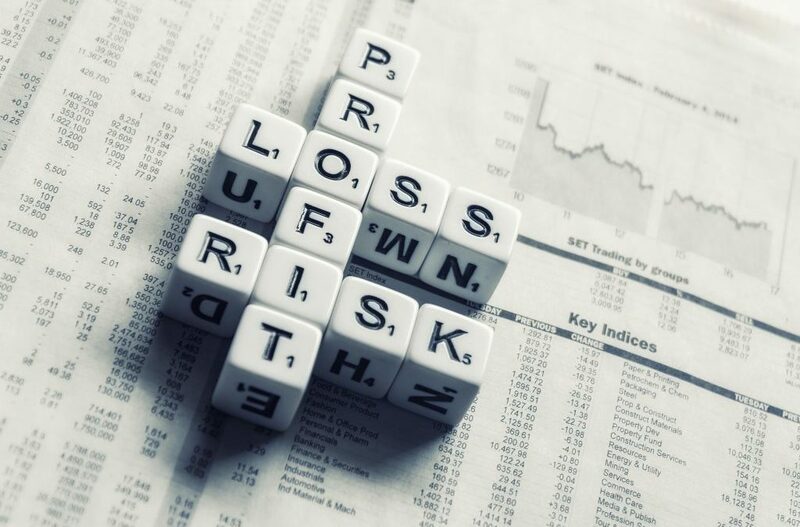 The unrelieved trading losses are automatically carried forward to future years and are set off against the first available trading profits of the same trade. So, if no other claims are made, the full trading loss will be carried forward. If they are made, any loss remaining will be carried forward (s 45). Finally, if a company ceases to trade and makes a trading loss in its final 12 months it can consider terminal loss relief. The trading loss of that final year can be carried back against the total profits of the previous three years. The loss must be set against profits of later years before earlier ones – commonly known as a LIFO (last in, first out) basis. Again, the loss must be offset against total profits of the current accounting period before being carried back and is an all-or-nothing claim (s 39, s 41). A sole trader making a trading loss also has options available to them, although the reliefs are different from those limited company’s. The legislation on loss relief for sole traders and partnerships is at ITA 2007. The sole trader can offset their trading loss against net income (total income less deductible payments, but before personal allowances) of the loss-making year. This is an all-or-nothing claim. If the trading loss exceeds the net income, this is reduced to nil. It is not possible to restrict the loss relief to the taxable income – in other words retaining the benefit of personal allowances and thereby increasing the losses available to set against income in other years (s 64(2)(a)). The same as with the company losses, a sole trader can carry back their trading loss and set it off against the net income of the previous tax year. Again, this is an all-or-nothing claim. However, a difference to the rules for corporate losses is that a sole trader can make a current year and a carry-back claim in any order or can choose to make only one of them (s 64(3)). Contrast this with a company, which must make a current year claim before making a carry-back claim (s 64(2)(b)). Remember that a company offsets a trading loss against total profits which includes capital gains. We have seen that, in the first instance, a sole trader must relieve a trading loss against net income. However, if a sole trader has made a claim to set a trade loss against net income of a tax year and some loss relief remains unused, some or all of the balance can be used as an allowable loss for capital gains tax purposes for that tax year (s 71 and TCGA 1992, s 261B). The maximum amount of the unrelieved loss that can be used against capital gains is the sole trader’s net gains for the year less any capital losses brought forward. In effect, this amount of loss is treated as a current year capital loss. If the loss relief exceeds the net gains, the annual exemption will, to some extent at least, be wasted (TCGA 1992, s 261C). Any unrelieved trading loss is carried forward and offset against the next available profits of the same trade. This is very similar to the relief for companies, although the sole trader must make a claim to establish the amount of the loss to carry forward. The maintenance of an accurate loss memorandum is crucial to ensure that previous losses are not overlooked (s 83). If a sole trader ceases to operate, they can claim terminal loss relief. The loss can be offset against any trading profits of the final tax year of trade and then carried back and set against trading profits in the previous three years, taking the most recent year first (LIFO). This is another all-or-nothing claim, the terminal loss is that arising in the final 12 months of the trade plus any overlap profits brought forward. Note that a sole trader obtains relief for a terminal loss against trading profits as compared with a company whose terminal loss is relieved against total profits (s 89). Finally, a sole trader can claim early trade loss relief. If a sole trader incurs a loss in one of the first four tax years of carrying on a trade, the loss can be carried back to the previous three tax years. Unlike terminal losses, here the claim is made on a FIFO (first in, first out) basis. In other words, against earlier years before later years and relieved against net income. Partial claims, say to maintain the benefit of personal allowances, are not permitted. Alternatively, relief could be set against the net income of the current year and/or the previous year as a normal current year loss relief claim (s 72). There is no such relief for a company. At Outsourced ACC we ensure our clients are advised on all these outcomes and plan the course of action well in advance. It’s for that reason we encourage clients not to limit our accountant’s service to year-end preparations as there is little we can about the past!